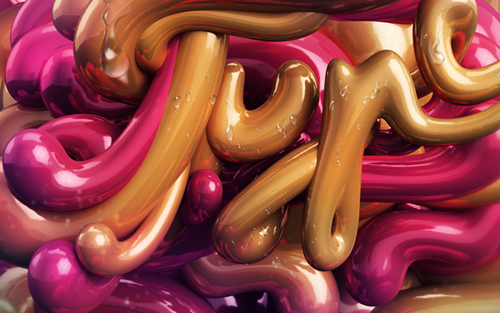 Latest work from 3D typographer Peter Tarka. 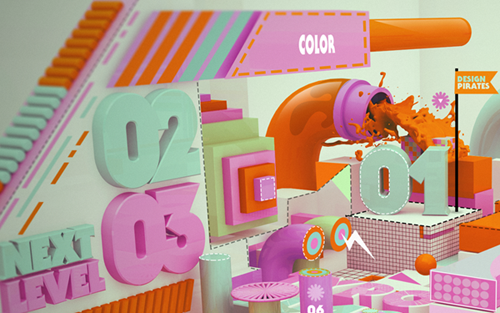 Check out his amazing work here on Behance. 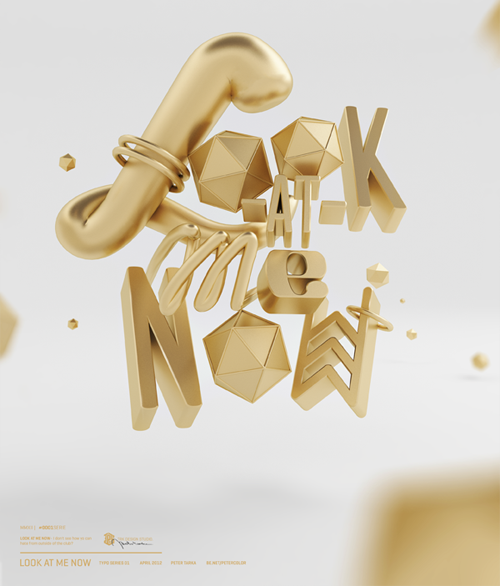 Also featured on TYP3D before and part of the 3D typographers directory.